Hamnet Kirkes Pinhey, a wealthy landed English gentleman and a successful merchant and veteran of the Napoleonic Wars, emigrated to Upper Canada in 1820 with a small fortune to develop an estate in the wilderness. For his services to the Crown, he was awarded a military grant of 405 hectares (1,000 acres) of land in March Township on the Ottawa River. 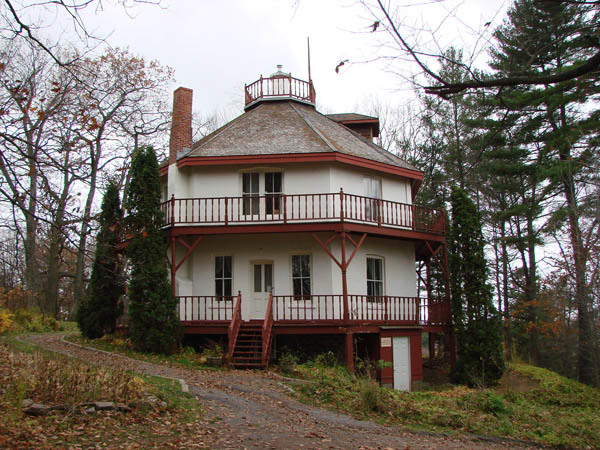 Quickly building a log cabin, Pinhey had established a more substantial house, farm, sawmill and grist mill by 1830. The estate is located on Pinhey’s Point on the shores of the Ottawa River and was named Horaceville after his son. 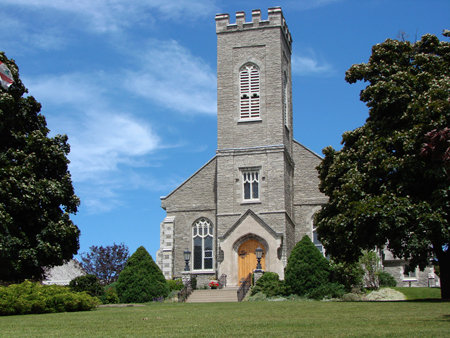 He also contributed to the construction of St. Mary's Church in 1827 on land he had donated, and also established the first school in the area. 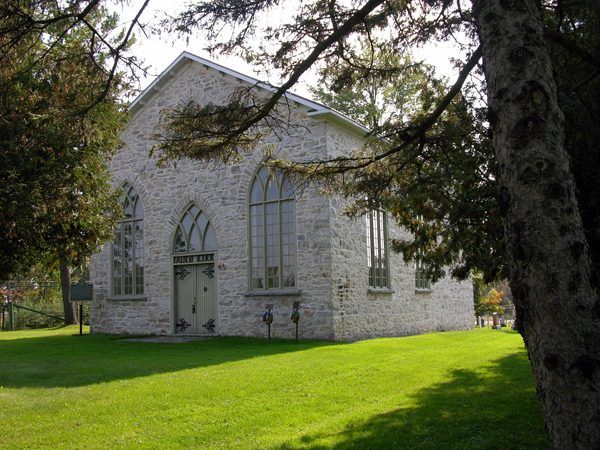 Pinhey was a leading member of the township and district and served as a member of the Legislative Council in 1847, Warden of the Dalhousie District and first Warden of Carleton County. Following Pinhey's death in 1857, the house was divided between his daughter and son. Horace soon acquired the entire house. The estate remained in the Pinhey family until 1971 when it was sold by the heirs of Miss Ruth Pinhey to the Township of March. In 1980, the Pinhey's Point Trust was established. 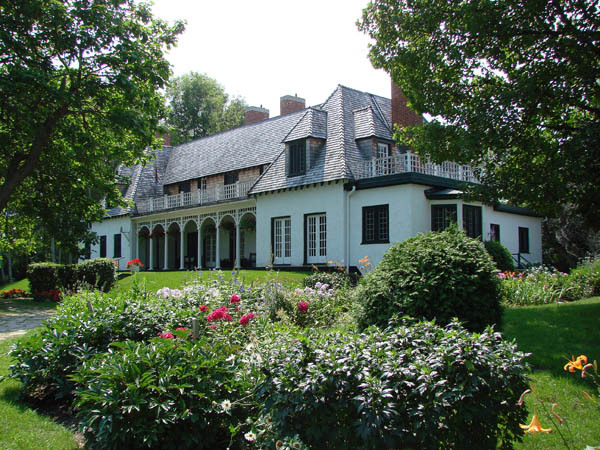 The 36-hectare (88-acre) Pinhey estate and house are run as a passive recreation area and historic site. The two-and-a-half storey masonry Georgian house contains an 1822 log house, an 1825 stone parlour wing, an 1841-42 central hall/kitchen wing and an 1847-49 south wing. The original log house on the west gable end, with its connection to the original summer kitchen, collapsed in the early 1970s, and the stone kitchen was dismantled shortly afterwards. The exterior walls have dressed and squared stone with regular coursing on the north elevation while the other walls are rubblestone. At one time, the walls – with the exception of the north elevation – were at least partially stuccoed. Ten of the 23 structures and ruins on the estate pre-date 1840. The stable was built in 1822 and the stone terrace walls behind the house in 1829. The fort terrace that was fitted with cannon on top, the stable ruins and Coop No. 1 were built in 1830. The powder house was constructed in 1832 and the smoke house in 1835. 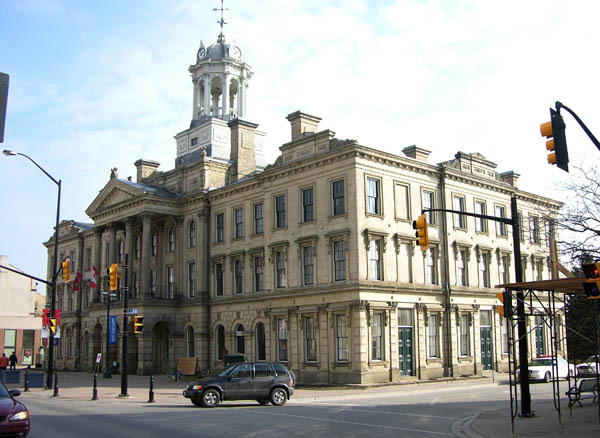 In 1988, the Ontario Heritage Trust secured a heritage easement to conserve the building. The City of Ottawa has also designated it under the Ontario Heritage Act.